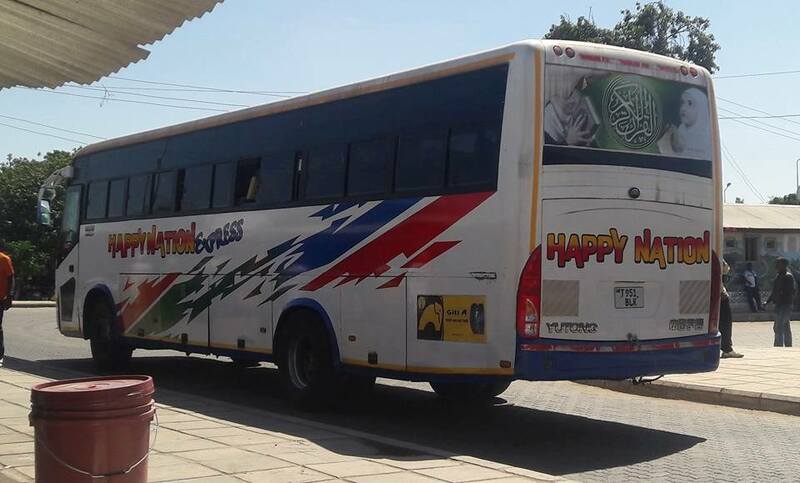 Home DAR ES SALAAM Happy Nation Express Dar es salaam - Arusha, Bus, Booking, Offices & Contacts. 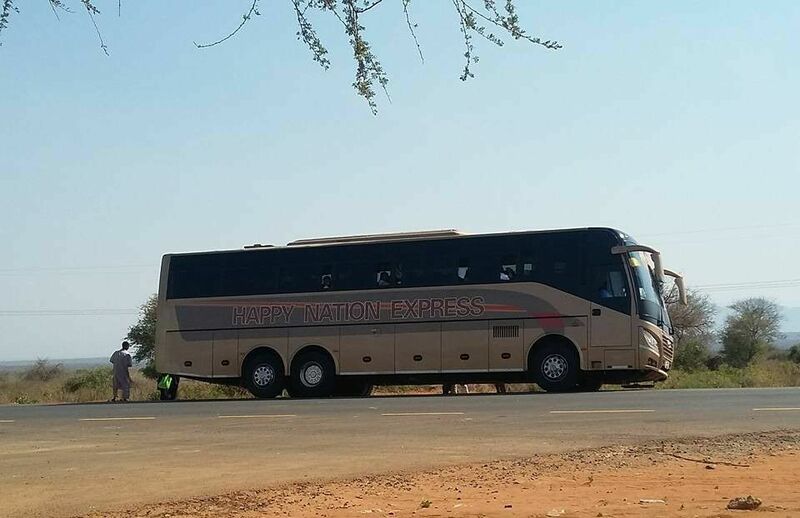 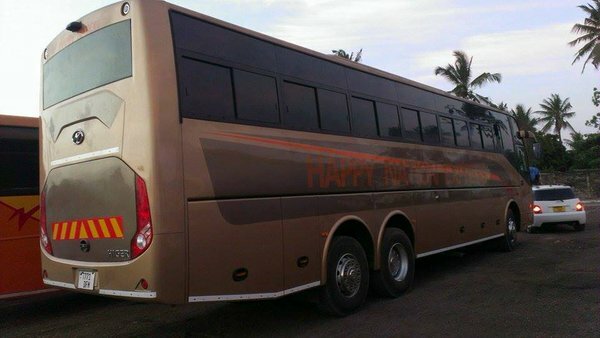 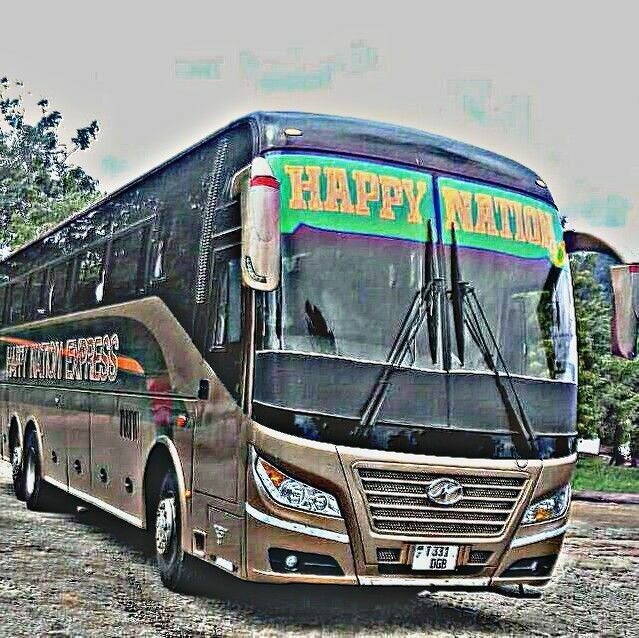 Happy Nation Express Is an Intercity bus company which started by serving Dar es salaam to Dodoma route. 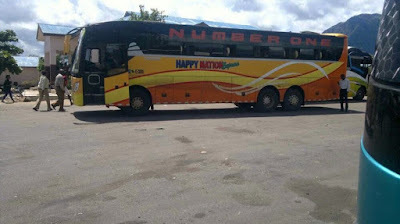 They operated in that route for few years before expanding it's services to other cities and towns in Tanzania. 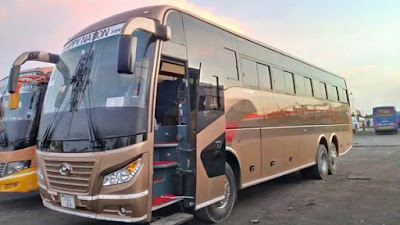 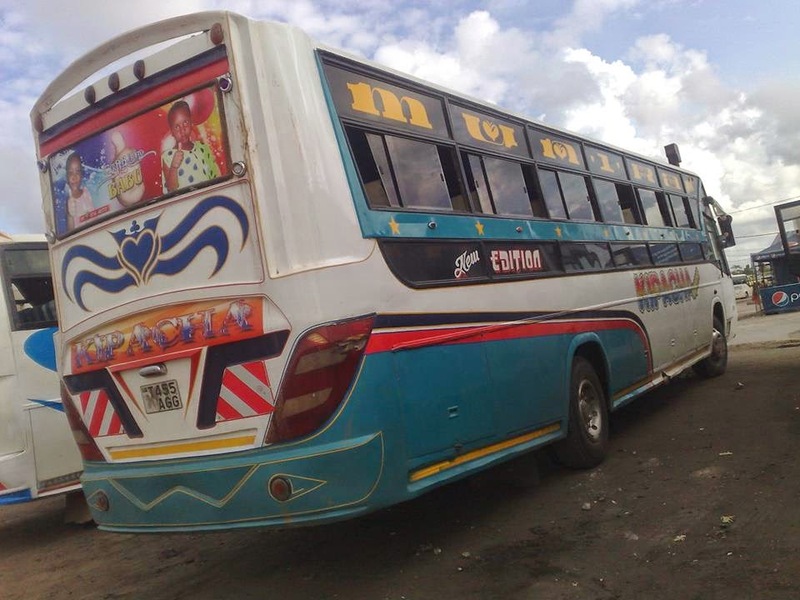 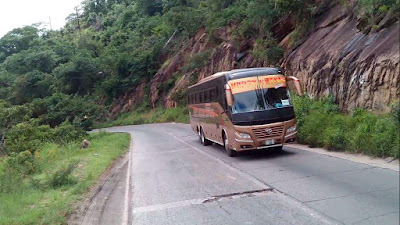 They were using Scania bus with bodies assembled in East Africa, But at the moment they have invertedtheir services and they are using a Chinise Yutong, Higer and Zhongtong bus. 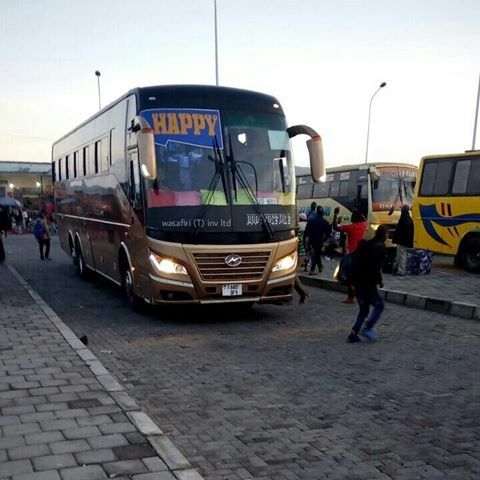 Their buses are semi luxury and ordinary bus, Few of them have AC services and on board entertainment.